Kungsleden AB (publ) has signed a five year lease agreement comprising 2,100 sqm with the Swedish Social Insurance Agency in the property Lindblad 10 in Karlskrona. The Swedish Social Insurance Agency has reviewed its premises needs for its internal IT support department and decided to lease over 2,000 sqm in the property Lindblad 10, where Ericsson among others are current tenants. The Swedish Social Insurance Agency is already a tenant in Kungsleden’s properties in five other cities. Kungsleden is now adapting the premises to the tenant’s needs in close dialogue with the Social Insurance Agency. “We are very glad to once again welcome the Swedish Social Insurance Agency as a customer, this time in Karlskrona. Kungsleden and the Swedish Social Insurance Agency have a long relationship in several cities, which means that we know each other well”, says Gert Ternström, Regional Manager Malmö. 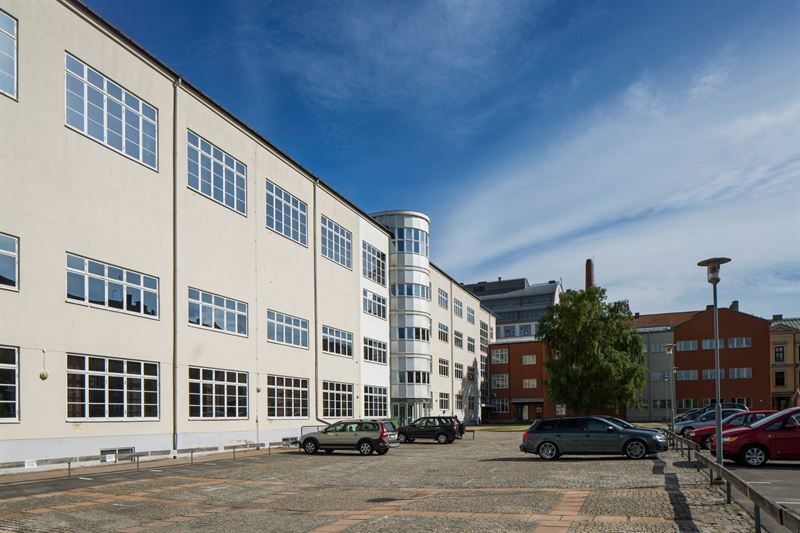 The property Lindblad 10 has a total leaseable space of 6,500 sqm and is located on Trossö in central Karlskrona, close to the water and a few minutes walk to the Central Station. The area is full of cafés, restaurants and other service facilities. “We look forward to moving into Lindblad 10 where the premises suit our operations and give us the opportunity to expand”, says Gunnar Pettersson, Head of Real Estate at the Swedish Social Insurance Agency. The information was provided for public release on 9 June 2015 at 10:45 am.